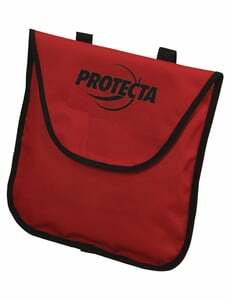 DBI-SALA AK048A Protecta Compact Equipment Storage Pouch 12 in. x 0.5 in. x 12.5 in. Capital Safety AK048A Compact equipment storage pouch, 12 in. x 0.5 in. x 12.5 in. (30.5 x 1.3 x 31.8 cm).